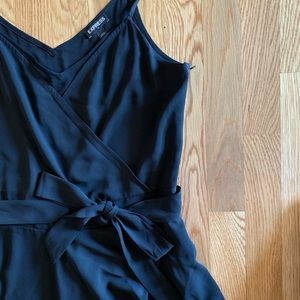 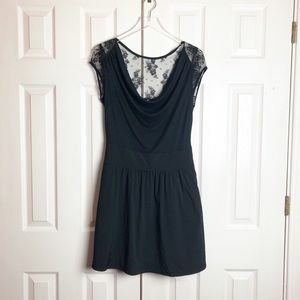 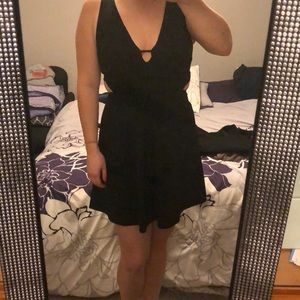 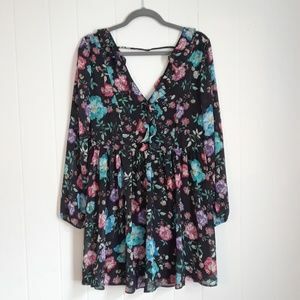 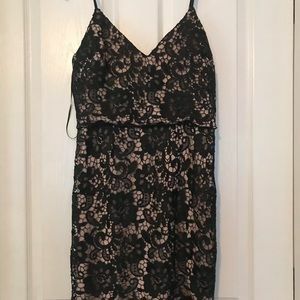 Adorable black, racerback romper from Express! 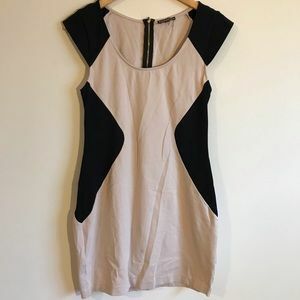 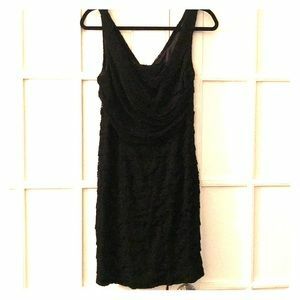 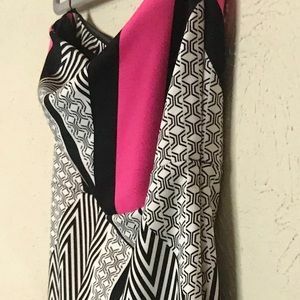 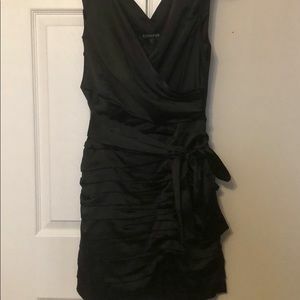 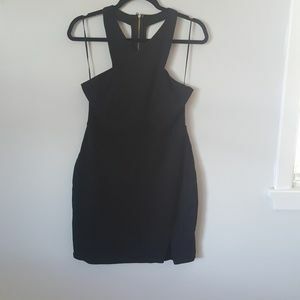 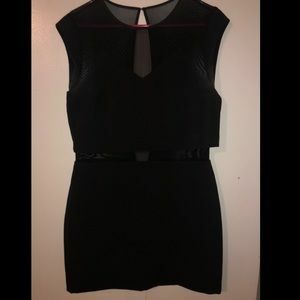 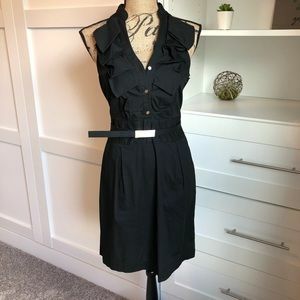 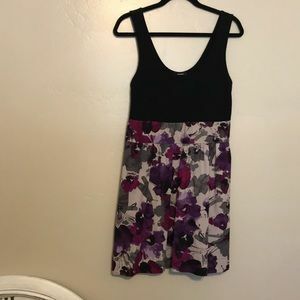 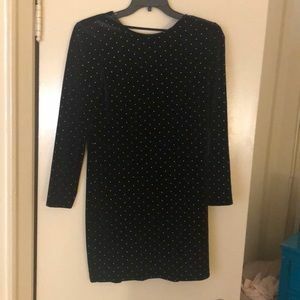 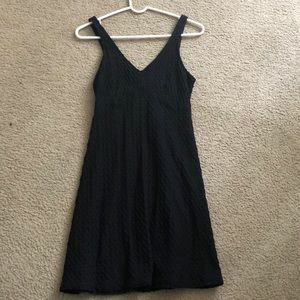 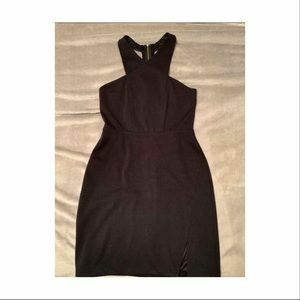 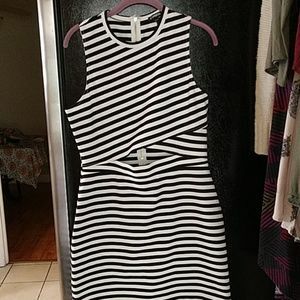 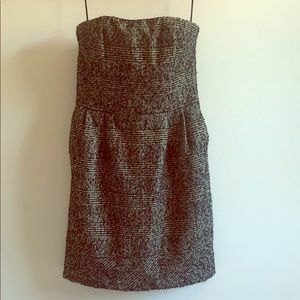 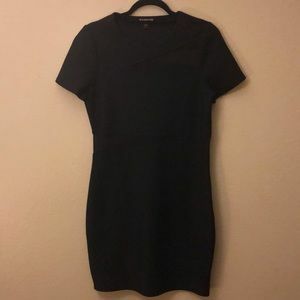 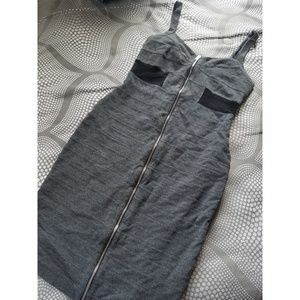 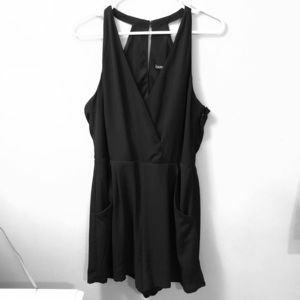 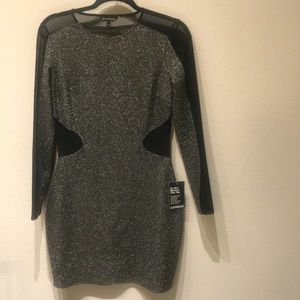 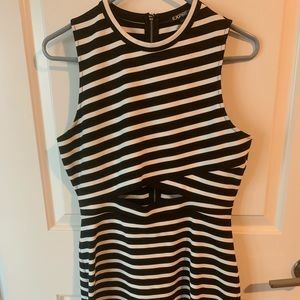 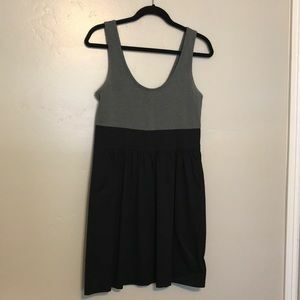 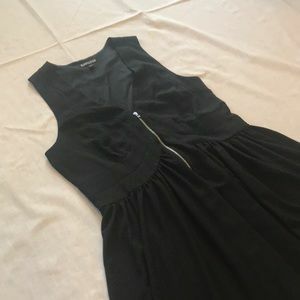 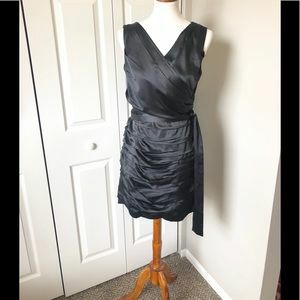 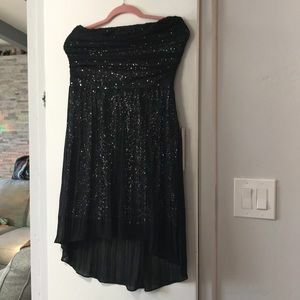 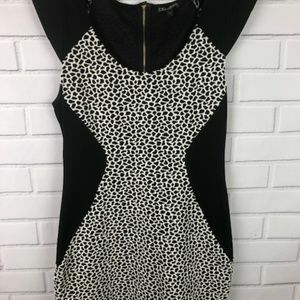 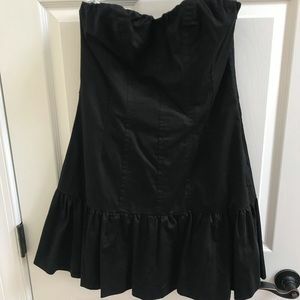 Black work dress- with pockets!!! 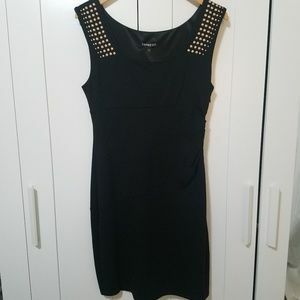 Black velvet dress, gold studs!